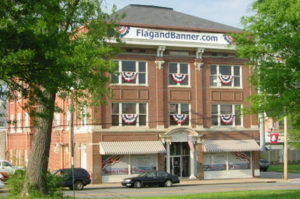 There was a time we successfully advertised in the Yellow Pages, made cold calls to businesses and exhibited at trade shows. 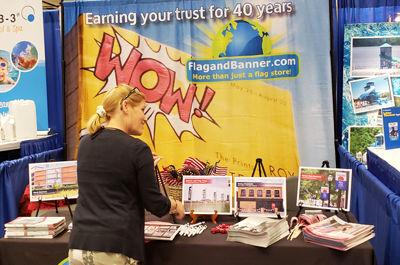 Of those prospecting methods, the only one we still do are trade shows…and the jury is out on whether trade show’s still work for FlagandBanner.com. This past week was the Water Park Show in Las Vegas. My co-worker and I like this convention because it’s held in October (which is an easy time to be away from the office) and they’re always in a sunny, warm climate. both personal and business. But does that convert into future sales? After his dinner, he called his partner for their daily share. His partner listened and gave advice that spoke not only to my son, but to me too! I’ve never heard it put so simply. He said, “Take all opportunities and win at them.” BOOM!